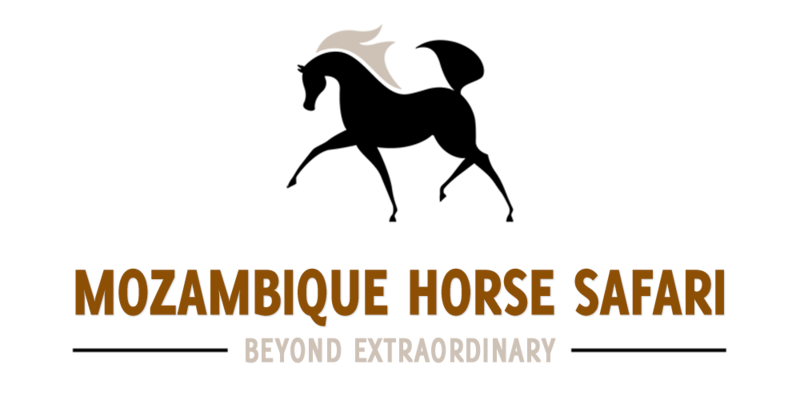 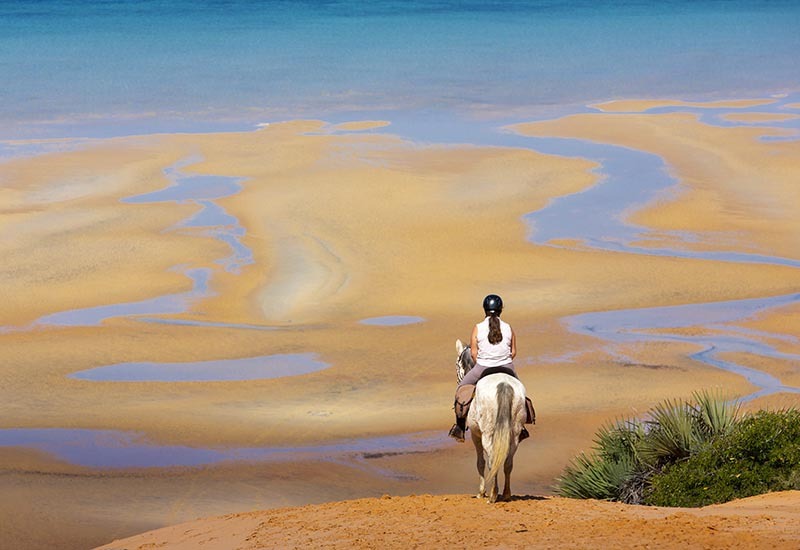 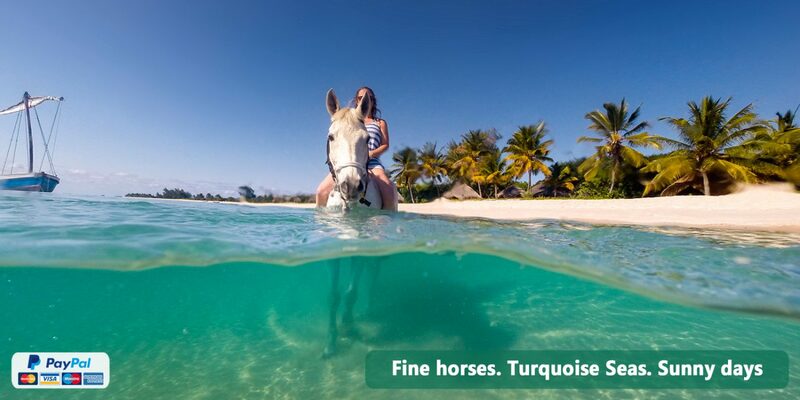 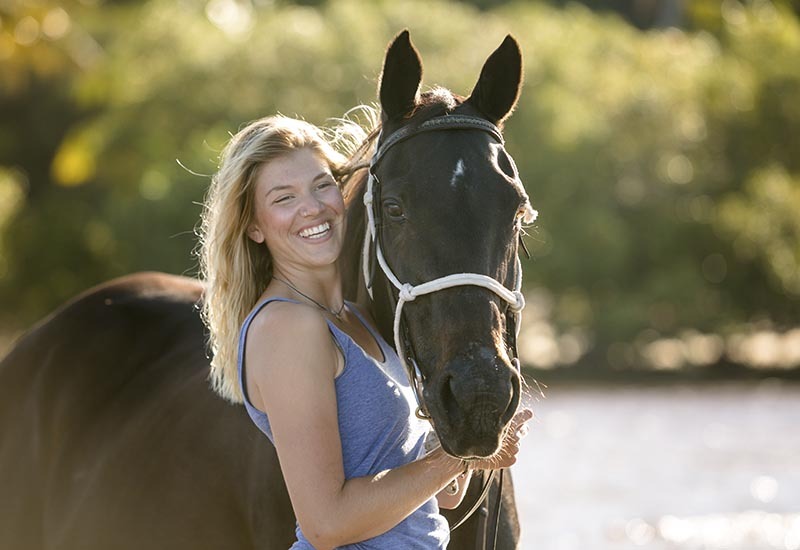 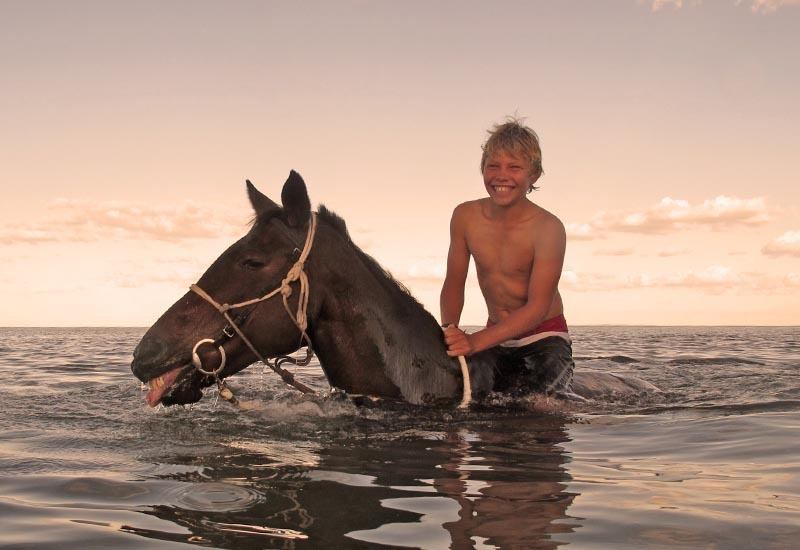 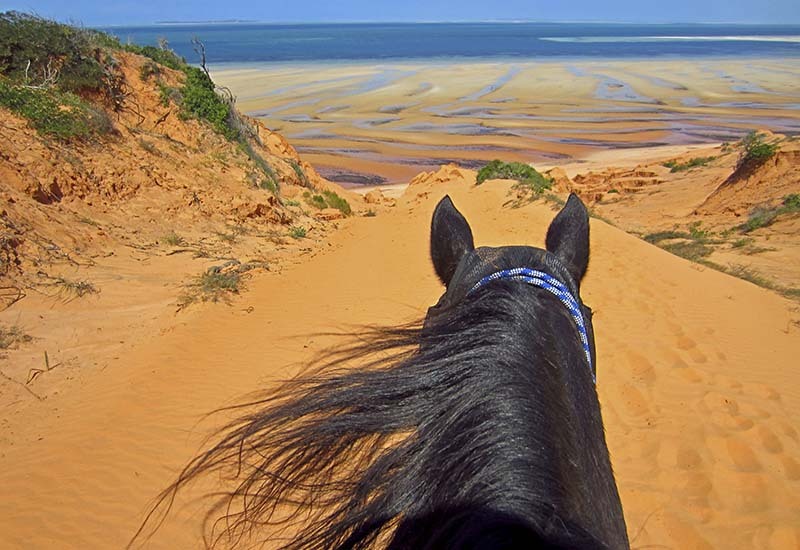 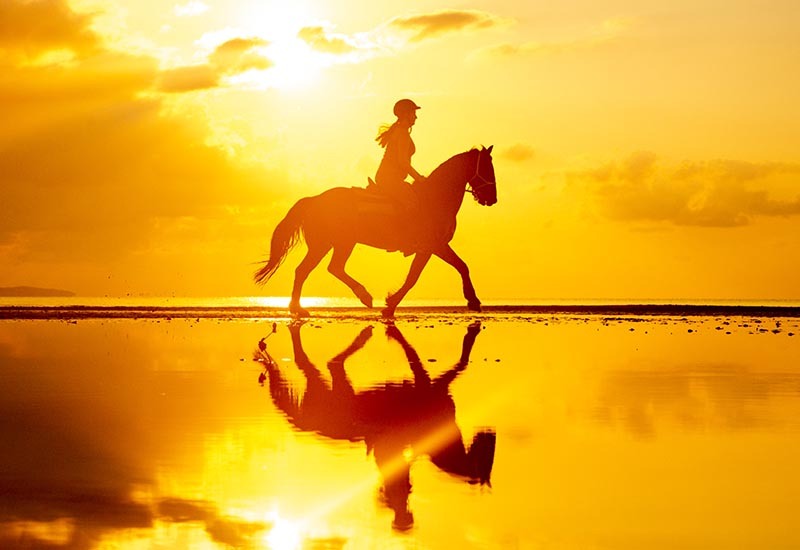 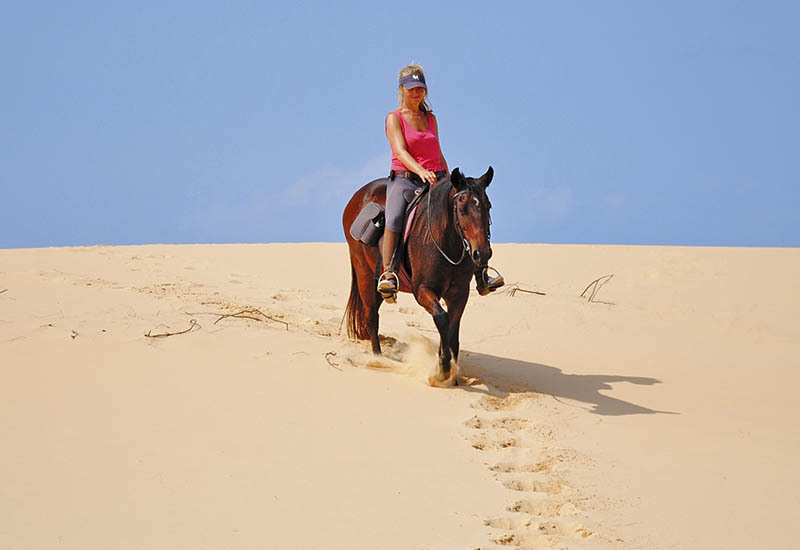 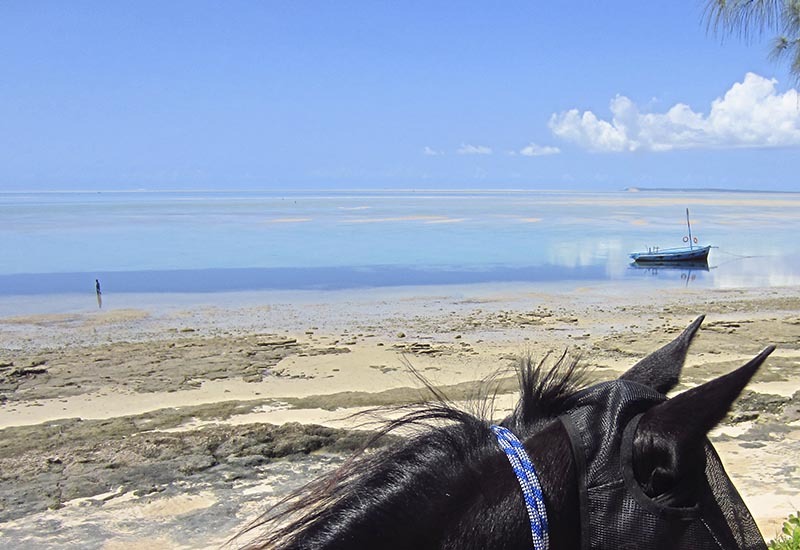 Mozambique Horse Safari has a horse riding weight limit of 90 kilograms, which is the rough equivalent of 199 pounds or 14 stone. 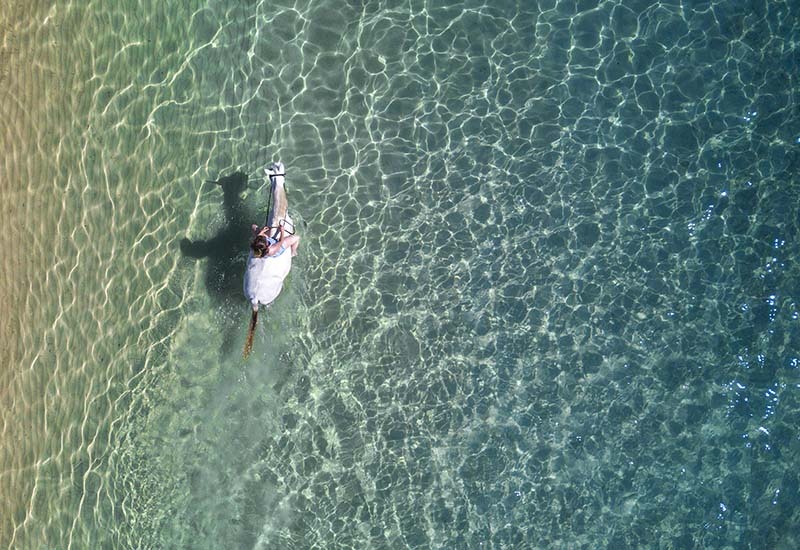 Our limit is not strictly enforced as there are other circumstances to consider i.e. 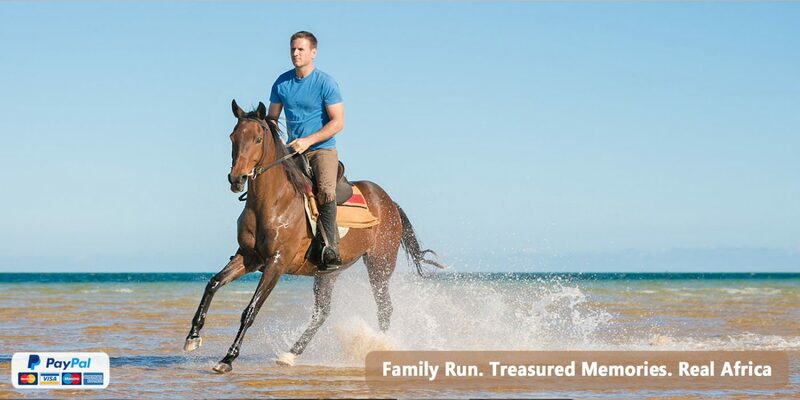 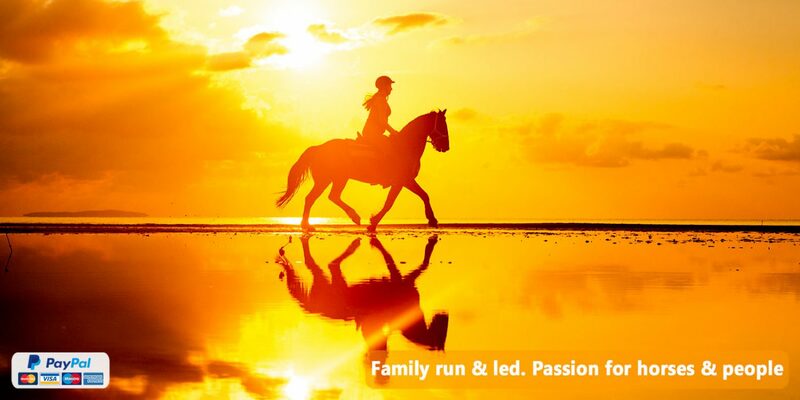 height, athleticism, experience and size/type of horses we can provide.